Midwest Bird & Exotic Animal Hospital is a full-service veterinary care office in Elmwood Park, IL. Our pet health clinic is devoted to the prevention and treatment of diseases in birds, reptiles, and a vast array of small mammals and pocket pets. We’ve made it our mission to provide veterinary care services that are both thoughtful and informed. Midwest Bird & Exotic Animal Hospital was originally established in 1985, and was the first hospital in the U.S. to provide veterinary care for avian and exotic animals exclusively. 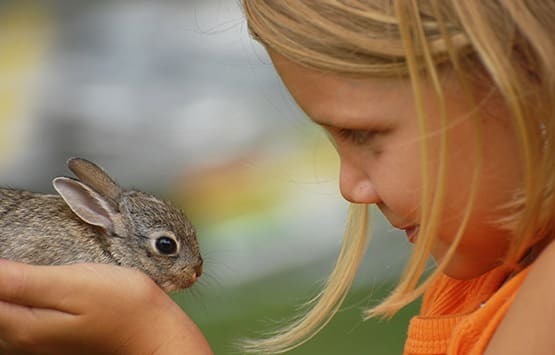 We care for birds, ferrets, rabbits, rodents, reptiles, amphibians, and other exotic pets. The needs of an exotic pet vary greatly from that of a dog or cat, and that is why our veterinarians and staff are specially trained to attend to these unique exotic patients. 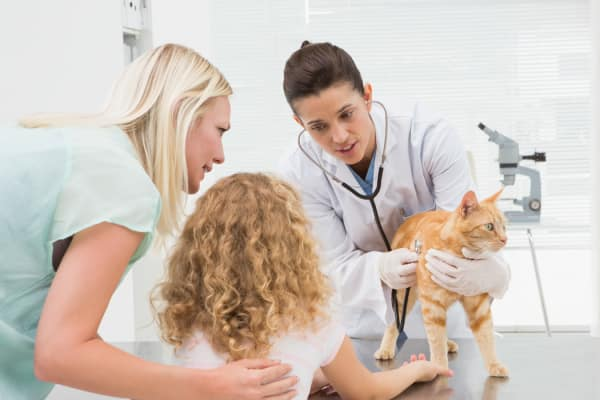 Our focus is on providing competent and compassionate veterinary and surgical care while at the same time educating the exotic pet owner on the best way to care for their companions at home. At our hospital your exotic pet will receive personalized attention in a quiet, stress-free environment. We are also proud to serve as a veterinary referral hospital for many Chicagoland and out-of-state veterinarians. Our veterinarians see exotic patients from all over Illinois, Wisconsin, Michigan, Indiana and Iowa. Learn more about the care services available to your beloved pet. Speak with a member of our courteous, professional staff (link to: our team) today. We’re here to help your pet live a life of health and wellness. Our clinic has had a veterinary student extern program for more than a decade. This program is in place to give veterinary students an opportunity to learn and work with exotics in a clinical setting. Students have come from many different veterinary schools in the U.S. and abroad. While on their externships, many also take "side-trips" to the Chicago zoos (Brookfield Zoo and Lincoln Park Zoo) and the Shedd Aquarium. International veterinarians also visit us to learn about exotic animal practice in the U.S. So far we have had vets from Wales, England, Sweden, Japan, Belgium, Holland, France, and Mexico.